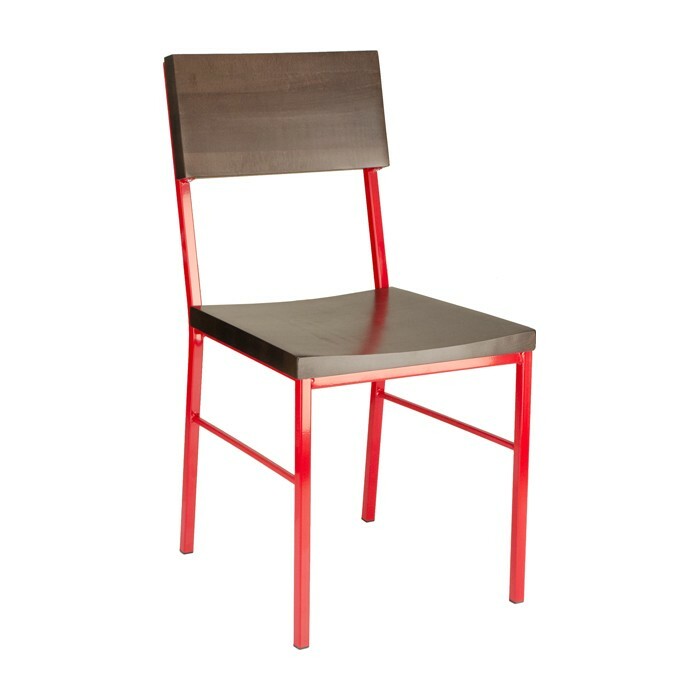 Rugged, modern and elegant all describe the Aspen Chair. 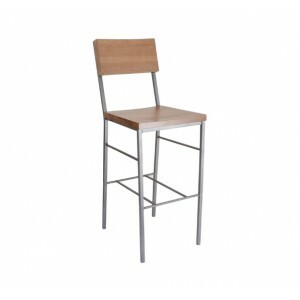 A sophisticated blend of metal and wood that is hard not to notice. The red frame and dark frame create a striking contrast.